Get 15% off & 2 bonus accessories! Get My Top Shelf Box Now! 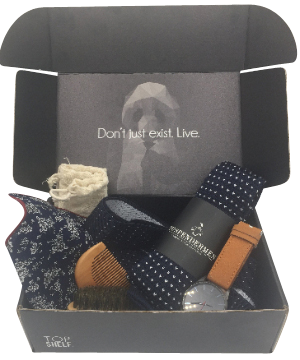 Your box will contain 4-6 beautifully crafted gentlemanly delights. 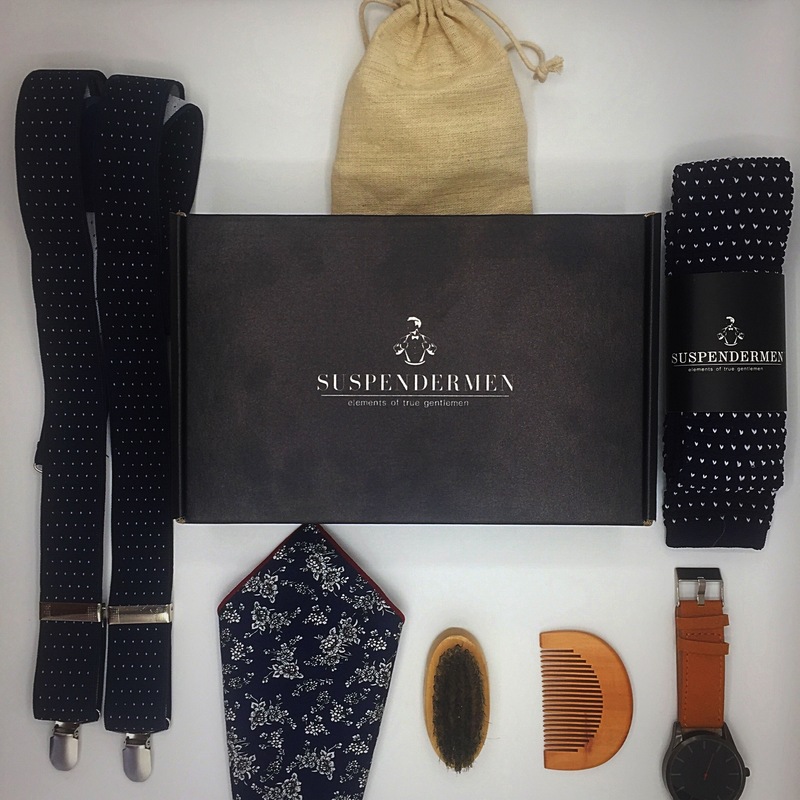 Every box sent is centered around a specific season or theme and is guaranteed to have one pair of suspenders. We hand select every item to make sure you’ll fall in love with your Top Shelf box over and over again. 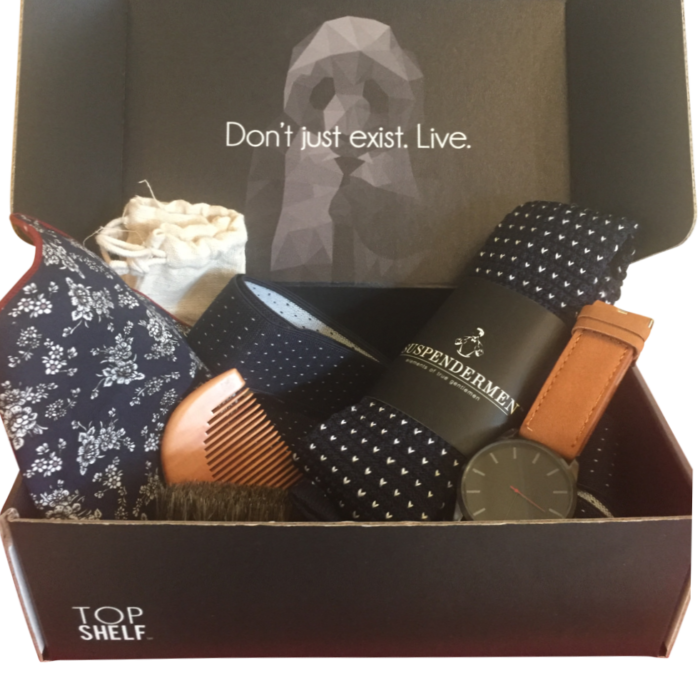 Take your time deciding before you make the leap and buy your box as a one time purchase. Either way, you get Free Shipping. 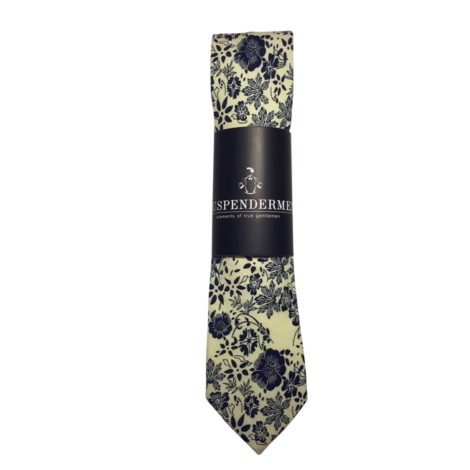 5% off the profits of each and every purchase is allocated to our Young Gentleman’s Scholarship. Starting in 2019 every year we’ll choose 3 young gentlemen to help pay for college tuition, books or any other school expenses. Buy our Top Shelf box and help a student. Get automatically entered into our monthly giveaway and have a chance to win an awesome prize. 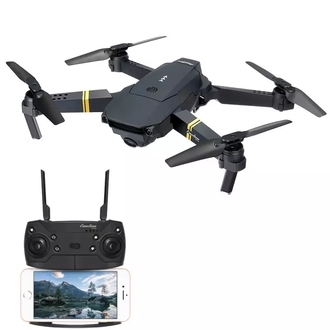 This month’s prize is a drone! 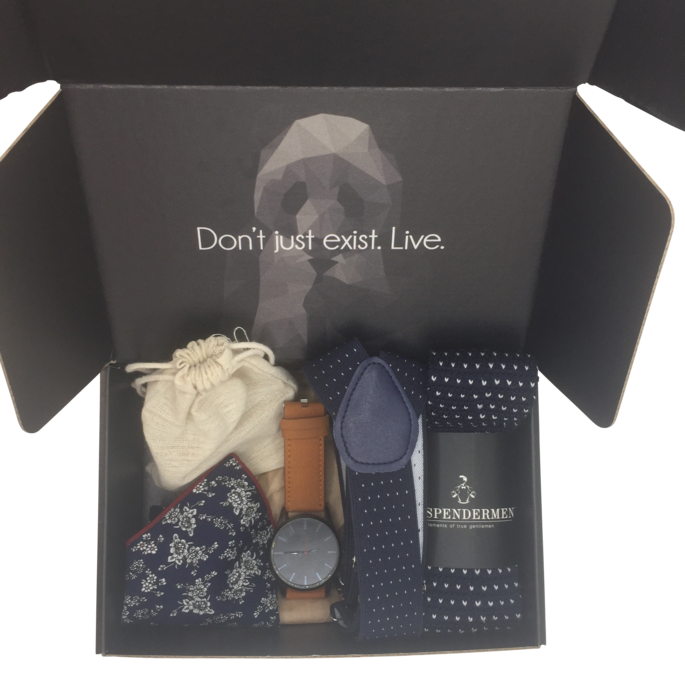 Get 4 -6 beautifully crafted items in every box. Automatic entry into our Gent’s Club. Get access to premium content, discounts, and monthly giveaways. PLUS Free Domestic (USA) Shipping. Here’s a live customer opening one of his Top Shelf boxes! The First 10 Subscribers get 2 Additional Items Added to their First Box! Buy it for 15% OFF Now!